Our golf team has grown again this year. We have more than 30 golfers playing and they’re making improvements all the time. We have a Junior Team and a Senior Team. Generally our Junior Team is Grade 5-8 and our Senior Team is Grade 9-12, but there are exceptions for exceptional players. During our visits to the range we will have a teaching pro regularly work with our golfers. The pro will work on proper technique and on various ways to improve. It is a big advantage for our student athletes to have this extra help. 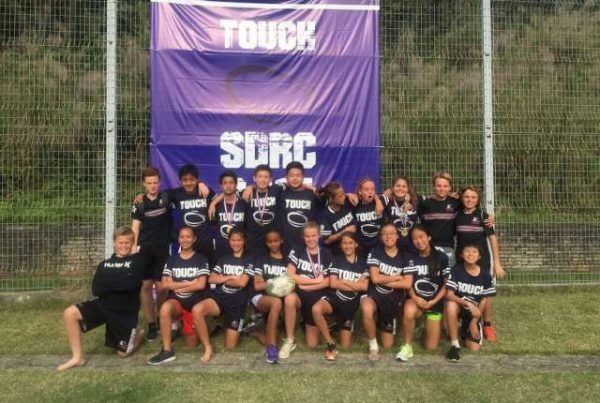 Our team’s main focus will be on creating a life long love for the game and to develop skills over time. Season 1 is the Golf Club where players practice regularly at the SCAA Driving Range and are invited to play rounds on courses when they have demonstrated a sound understanding of swing, rules and etiquette. 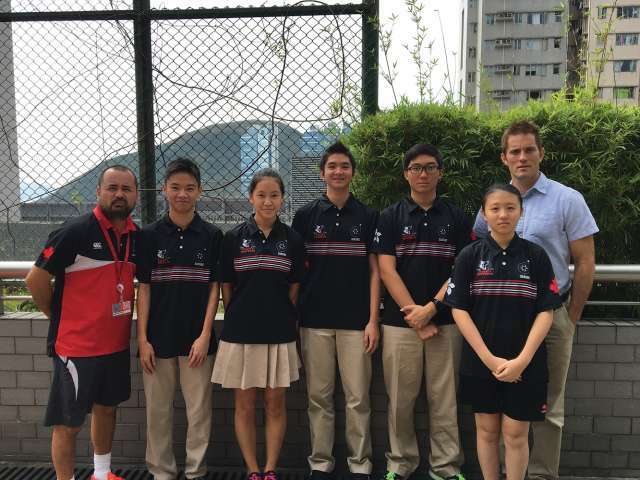 Season 2 our competitive Golf Team is selected to represent CDNIS at SEASAC and ISSFHK Champsionships. Regular Driving Range time, rounds and practice at South China Athletic Association, on Monday Nights (5-6pm). 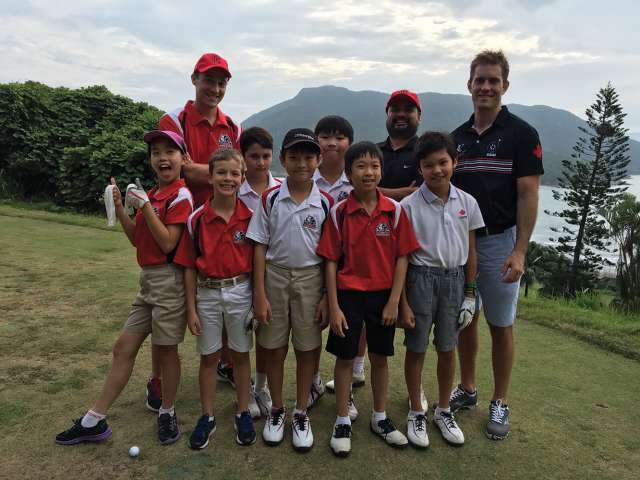 More advanced players will be chosen to practice at Deep Water Bay Golf Club and Kau Sai Chau once a month. Our coaches are excited about the upcoming season and prospects. Our team is looking forward to the SEASAC Golf Championships in Malaysia Nov 21/23 and also the ISSFHK Championships in early February. The golf club plays regularly every Monday at SCAA from 5 – 6pm.